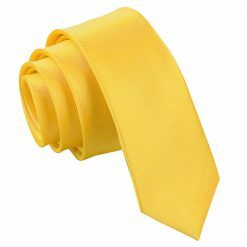 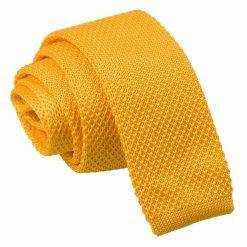 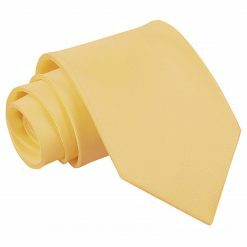 A yellow tie can be the perfect summer accessory. 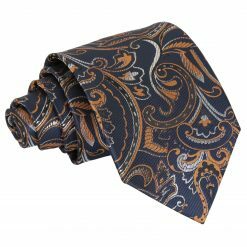 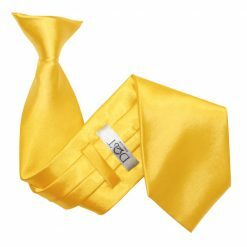 They are a great way to incorporate colour into your outfit, without it being overpowering, you can wear it with a casual outfit, or as a way to make a classic black suit with a white shirt more fun. 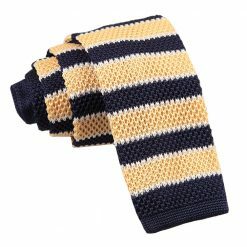 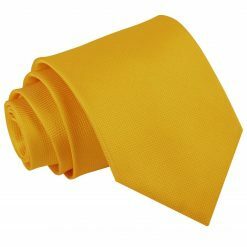 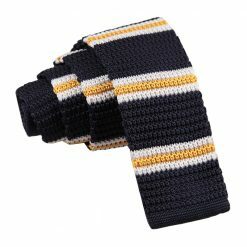 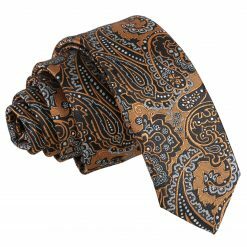 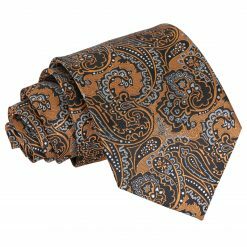 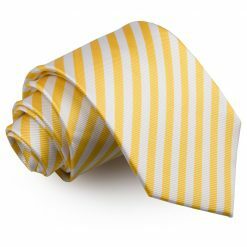 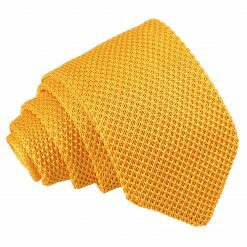 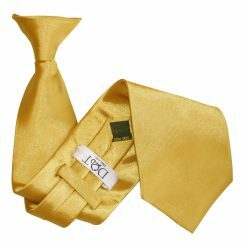 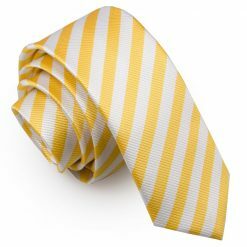 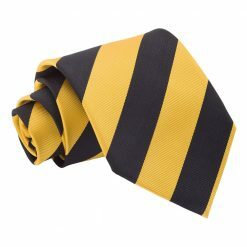 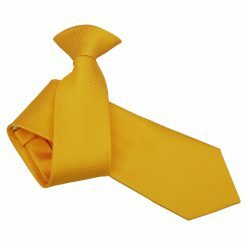 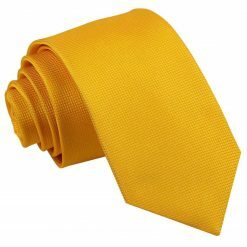 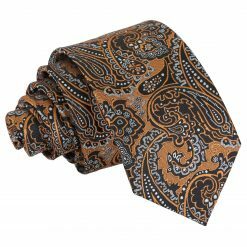 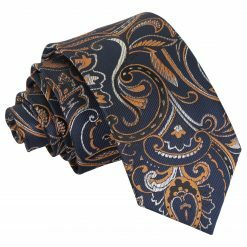 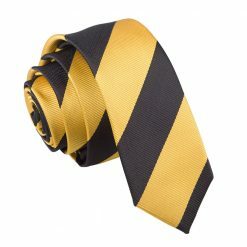 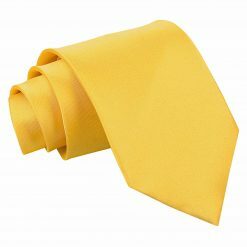 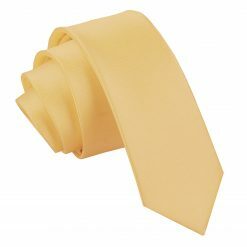 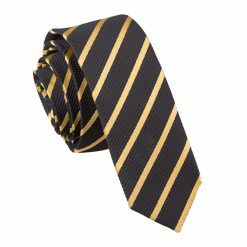 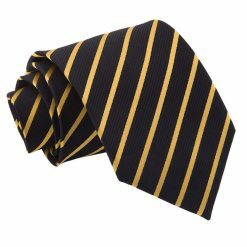 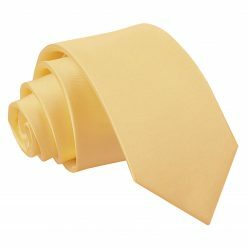 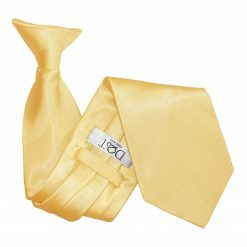 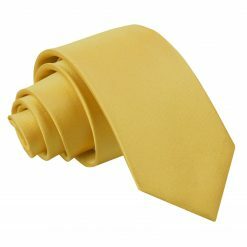 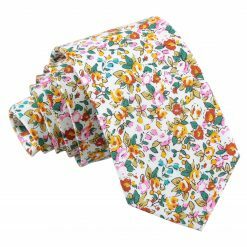 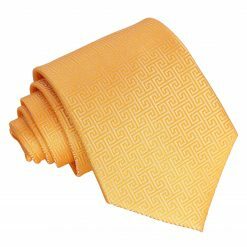 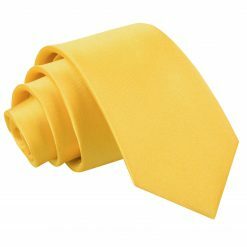 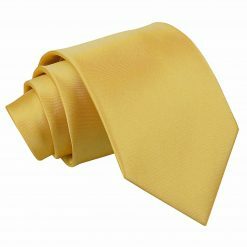 If you opt for a lighter shade of yellow, you can also wear it as an everyday tie.